Kidlit is shorthand for children’s/young people’s literature. Kidlit includes everything from picture books to middle grade to young adult novels. Kidlit603 is here to coordinate and celebrate kidlit happenings in the great state of New Hampshire. Live Free and Read! Want to see what’s happening? Check out our events calendar! Looking to explore author websites or plan an author visit? Check out our author listings. Want to connect? Contact us at kidlit603 at gmail dot com. New Hampshire has a vibrant kidlit community. 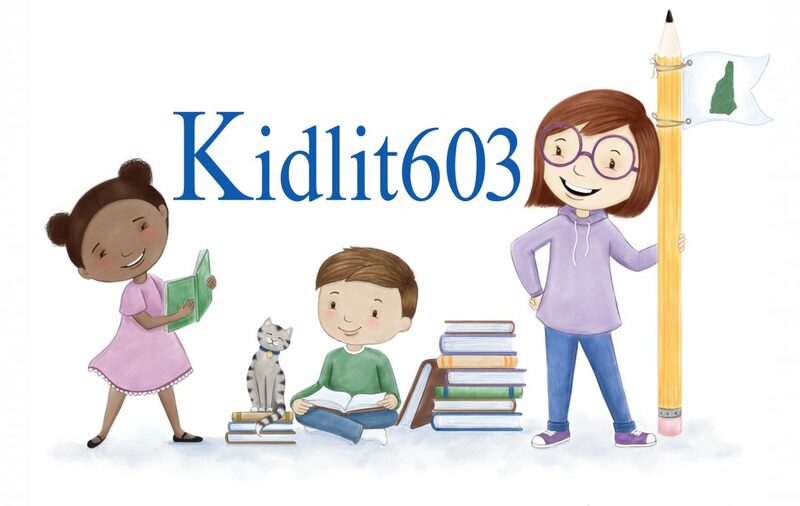 At Kidlit603, our mission is to cultivate a community of authors through connection, celebration, and collaboration. What does that mean? Our primary focus is to connect authors to authors, in both big and small ways. This could mean organizing meet and greets, write-ins, or outings, or fostering creative relationships, from social media friendships to manuscript swaps. We also aim to corral author-to-author support for in-store book launches, online book birthday celebrations, and other events. Writing can be a solitary profession, but you are not alone! Our secondary mission is to make the NH Kidlit community more visible. Teachers, readers, booksellers, conference organizers, and librarians looking for NH authors can stay informed by checking out our author listings, exploring our events calendar and following our news feed.